Includes 8 moth traps ( Four sheets of 2 traps) – Take your space back! Control the pantry moth infestation. 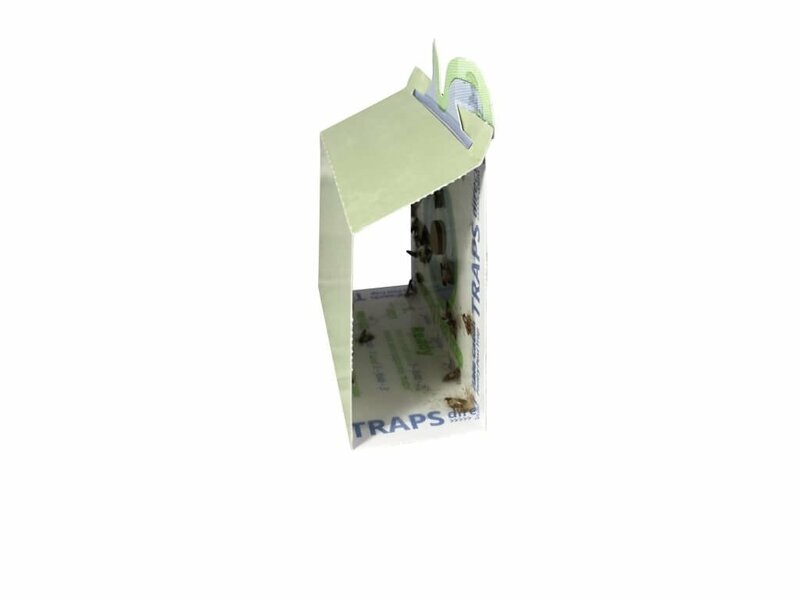 Able Catch pheromone moth traps attract male moths and prevents further infestation, over time the moth population drops below breeding threshold, no more moth larvae, no more adult moths. 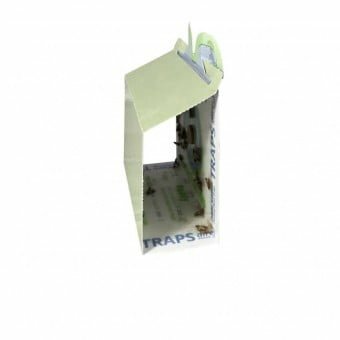 Trap Placement Place traps over doorways, or in area where moths have been seen. Professional quality design and construction proudly made in the USA. Ordering was easy, and shipping was fast. 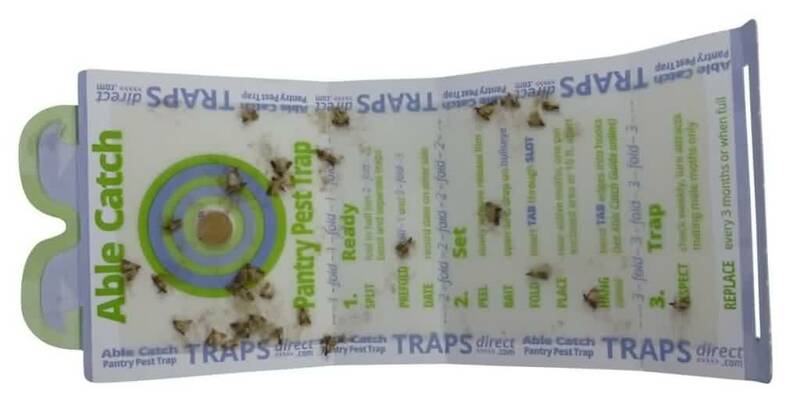 The pheromone moth traps work great! I would recommend them to others. This company’s customer service is impeccable! 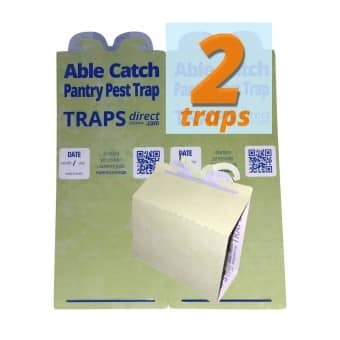 I buy their moth traps each year. The ones in the stores are not fresh, or reliable. These moth traps do the job, and our moth population has decreased. It’s wonderful to see great customer service like things used to be!